Several EU lawmakers from the European Parliament’s agriculture committee expressed their concerns on Wednesday (30 August) about the introduction of new technologies in farming, claiming that it might put smallholders at risk. MEPs discussed a report on precision agriculture conducted by the Scientific and Technological Options Assessment service (STOA), a scientific research service run by the European Parliament. 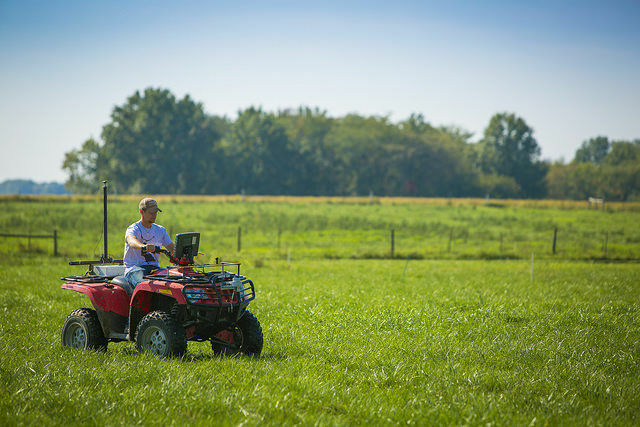 By using sensors, GPS and other technological advancements, precision or smart farming aims to help farmers make optimal use of agricultural inputs. These methods allow farmers to focus on every detail of day-to-day farming while better protecting the environment from chemical pollution, saving on overhead costs and simultaneously increasing food security and safety [See background]. The digitisation of agriculture could help Europe address food security and environmental issues at the same time. But realising this vision will require e-skills, proper broadband infrastructure and big data management, experts warn. However, EU farming still faces severe hurdles to the widespread adoption of technology. The report highlighted the ageing population in rural areas across Europe, as only around 20% of the farmers are currently under 44 years old. 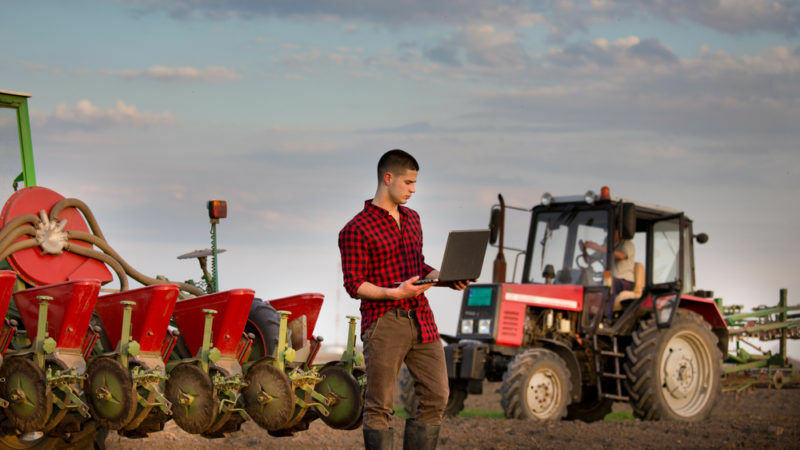 It also pointed out the need to boost e-skills, claiming that they are a prerequisite for the adoption of smart farming in the EU, and highlighted the need for proper analysis of farm data in order to facilitate “smart” decision-making. Smart farming also has a social role to play. Backers of this new trend claim it can free up time for busy farmers who will see their quality of life improve. During the presentation, MEPs were also informed that precision farming will be appealing to young farmers, who will feel on a level with the rest of society; at the moment “agricultural income on average is below the income of the rest of society”. Precision farming could play a leading role in making EU agriculture more sustainable. But green NGOs claim that the concentration of food production in the hands of the agri-food industry will have catastrophic consequences. Many MEPs raised the issue of small-scale farmers and particularly, their ability to access and afford the new technology. “I don’t think that small farmers can keep up with these technological challenges,” Socialist MEP Maria Noichl (S&D group) pointed out. Ulrike Müller from Group of the Alliance of Liberals and Democrats for Europe (ALDE) also said a realistic approach should be adopted as “older generations may have difficulties with computers and e-skills”. A similar view was recently expressed by Alan Jagoe, the former President of the European Council of Young Farmers (CEJA), who warned about a divide between generations. “It [smart farming] will make that divide bigger between our generation and my parents’ generation,” he told euractiv.com. 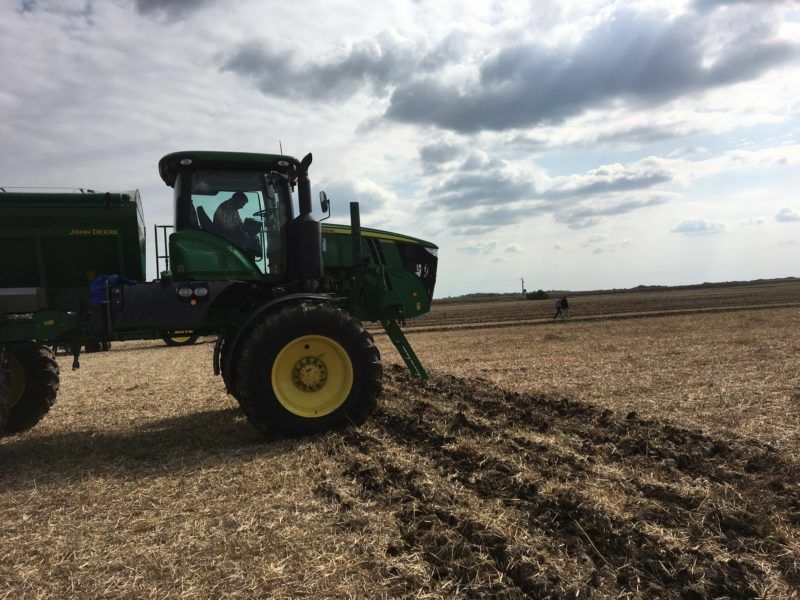 Noichl recognised the value of precision farming and stressed it should be included in the post-2020 Common Agricultural Policy (CAP) but urged policymakers to also focus on the technological gap between generations, as younger people are more familiar with computing. For Nicola Caputo (S&D group), smart farming can give youth employment a boost as it requires the kind of technical know-how that young people have. But he admitted that the real risk was “a continued marginalisation of smallholders” and stressed the need to find solutions that will help small-scale farmers follow the trend and be able to compete with big agri-food companies. 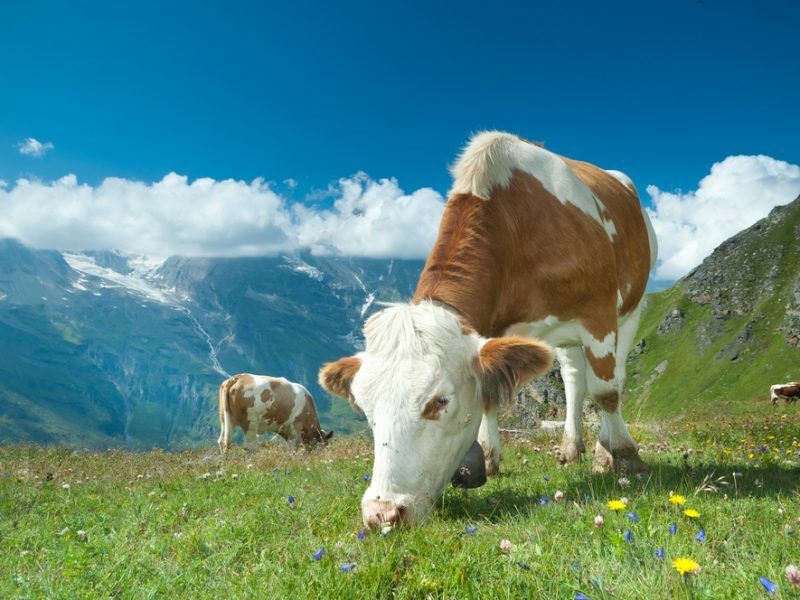 In June 2018, the European Commission unveiled its much-awaited plans for the post-2020 Common Agricultural Policy (CAP). Centre-right MEP Ramon Luis Valcárcel Siso (EPP group) was more supportive of the report’s results, citing as an example Spain’s Murcia, which uses its scarce water as efficiently as possible. “At the moment we are out of water and precision farming is vital to fighting the drought,” he said. 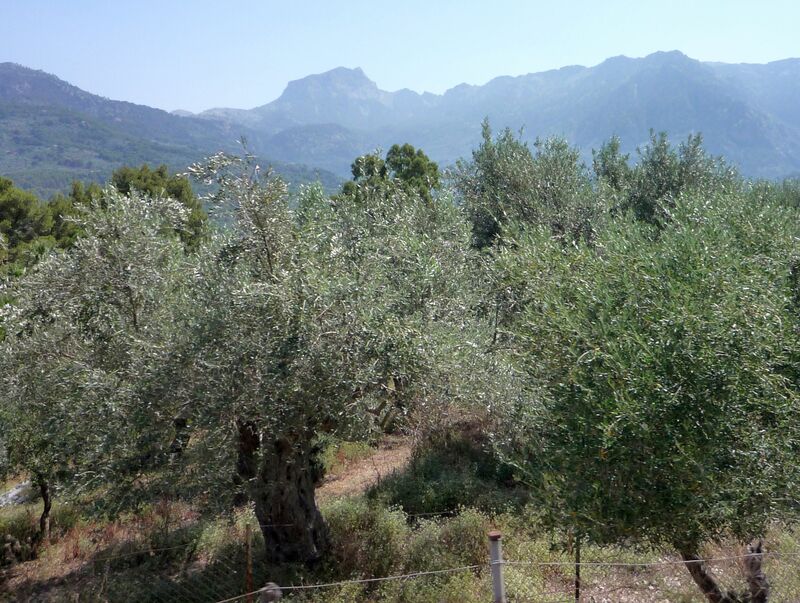 Spain’s agricultural ministry has this month launched, for the second consecutive year, a pilot experiment using artificial intelligence techniques (AI) to anticipate the evolution of the olive fly pest. EURACTIV’s partner EFEAgro reports. The Spanish politician also noted that European smart farming should be adapted to the specificities of each region and in this way, boost the competitiveness of the regions. 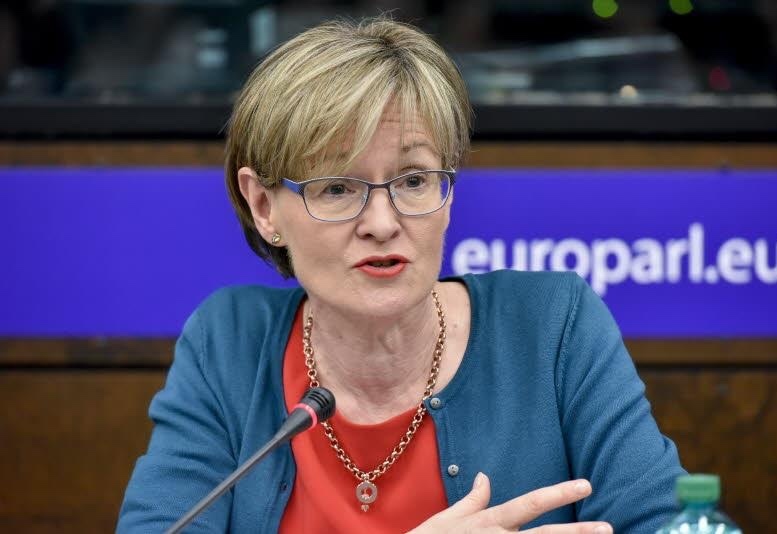 Irish MEP Mairead McGuinness (EPP) criticised her colleagues who referred to smallholders, saying that sometimes we have this “emotional definition” regarding small versus big farming. “There is an impression that small farmers are not intensive farmers and the truth is that they are mixed […] some of them are very intensive because they need to have a sufficient income,” she noted. She hailed the report stressing that it clearly refers to the future of farming, which will inevitably happen “regardless our views on that”. “It’s already taking place, individual farmers are adopting this technology,” she said. Scientists should be more open about their findings, and lawmakers need to take the time to read and reflect on them. But today, with the rise of social media, it is difficult to strike the right balance between science and public opinion, MEP Mairead McGuinness told EURACTIV.com. Precision farming involves data-based technologies, including satellite positioning systems like GPS, remote sensing and the Internet, to manage crops and reduce the use of fertilisers, pesticides and water. By using sensors, farmers are able to identify specific areas of the field in need of a particular treatment and to focus the application of chemicals on these specific points only, reducing the amount of chemical used and preserving the environment. This is in contrast with the traditional practices in which irrigation, fertilisers, insecticides, and herbicides are applied uniformly throughout the field, ignoring any variability. The quality of products is improved as a result and energy consumption reduced. The old romantic dream about smallholders is over. In agriculture as well as in fishing and industry. We would never be able to get affordable cars if Henry Ford had not introduced the as assembly-line.